Nothing livens up a salad like oil and vinegar. 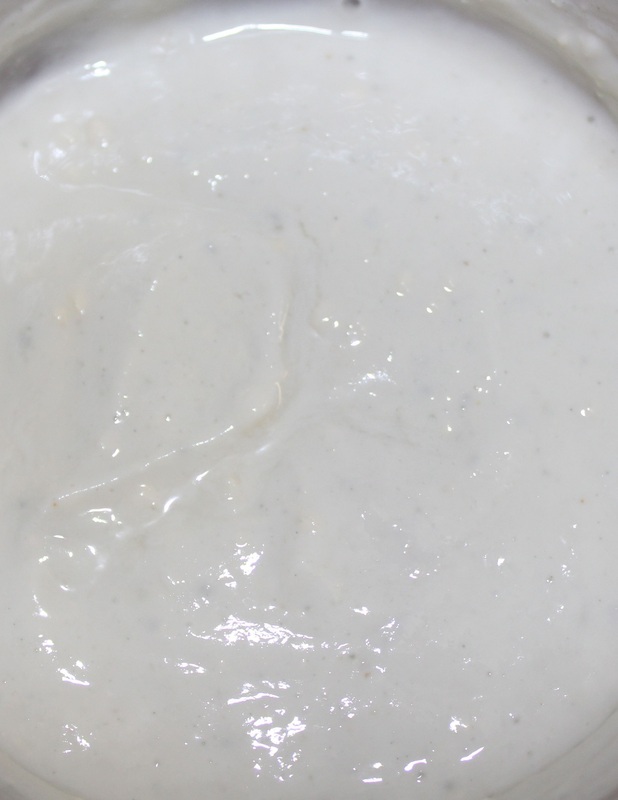 This is a vary versatile salad dressing. It can also be used as a marinade. 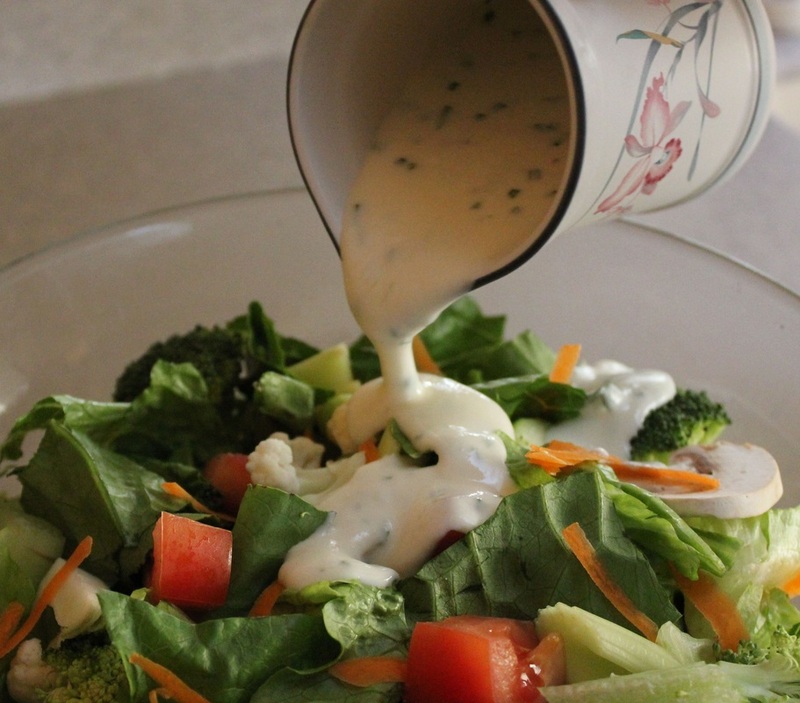 Tangy Blue Cheese Salad dressing turns the simplest salads into something special. 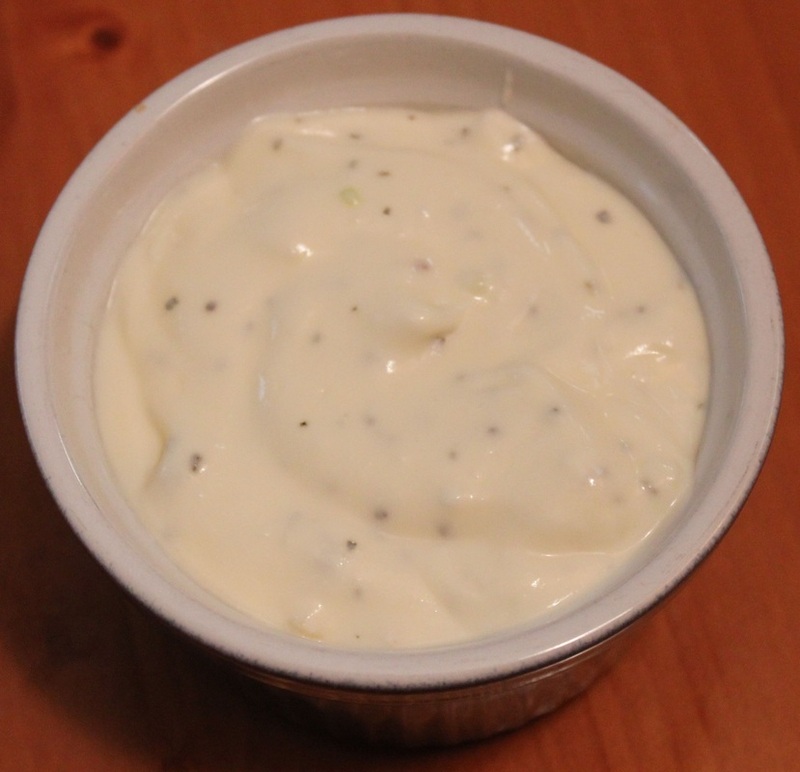 A creamy Caesar Salad Dressing that doesn't use eggs or canned anchovies. It does have a fantastic fresh and tangy flavor that enhances a simple Caesar Salad. It's also great for sandwiches too! This dressing is just spicy enough to leave you wanting more. Like most vinaigrettes it makes a great marinade too. Summery and light, this non-fat orange-lime dressing brightens any salad. Cranberries are not naturally sweet, so if the only way you've ever eaten them is in a cranberry sauce you are really missing out. 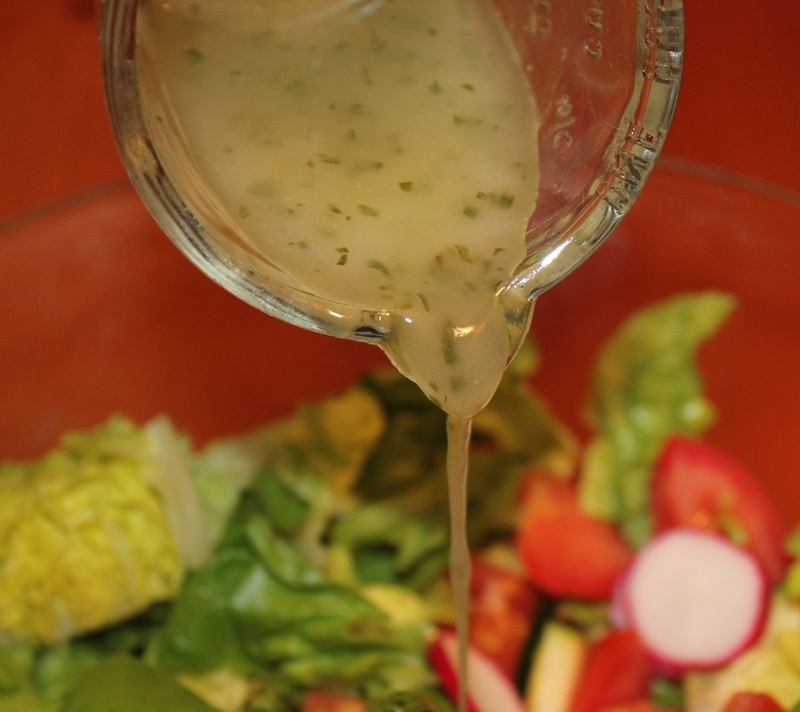 Creamy cool dressing highlighted with garlic. 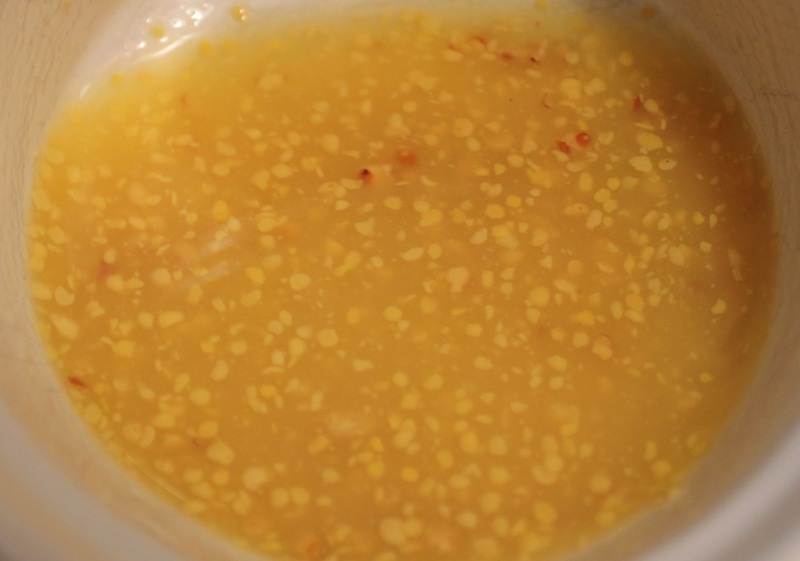 This is a wonderful dressing or dip. 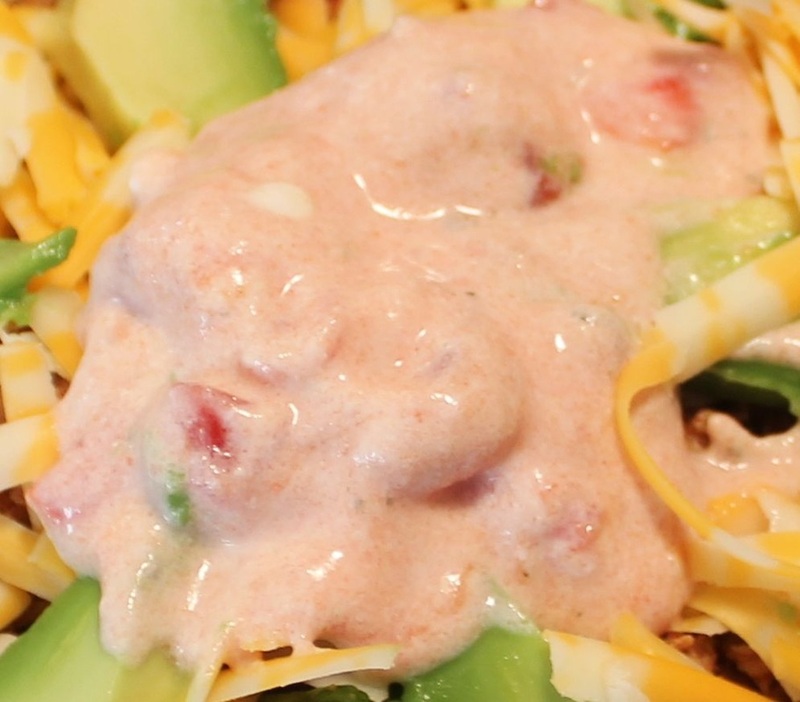 Cool and spicy, a dynamic addition to Taco Salad. 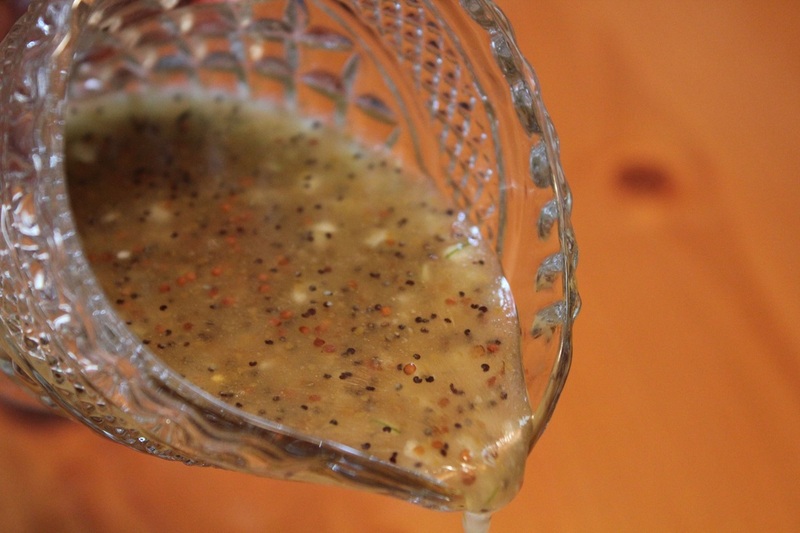 This zesty salad dressing is a breeze to make. 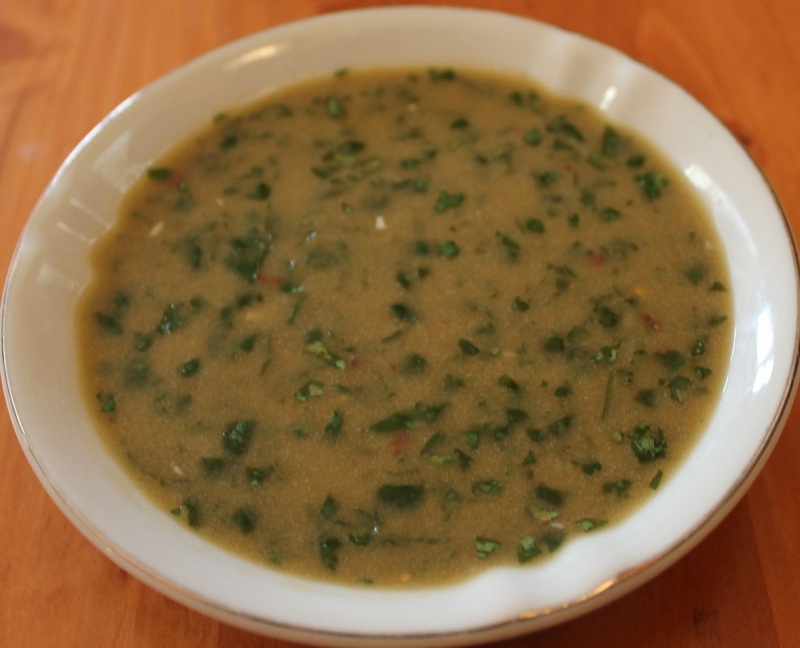 It can also be used as a dip for chips or vegetables. 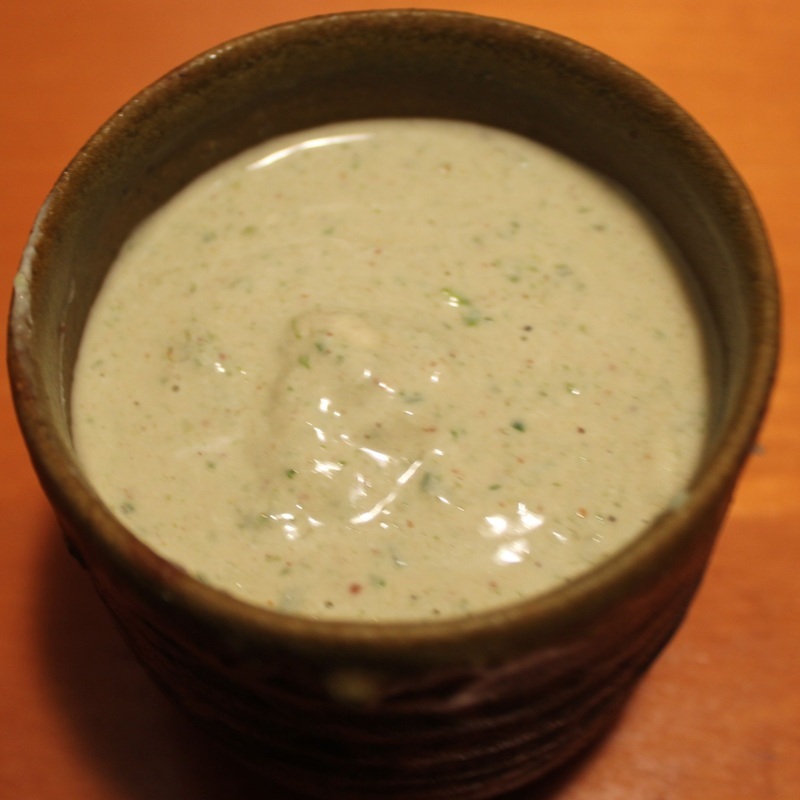 Cool, creamy Green Onion Salad Dressing is delicious on salad greens as well as a vegetable dip. 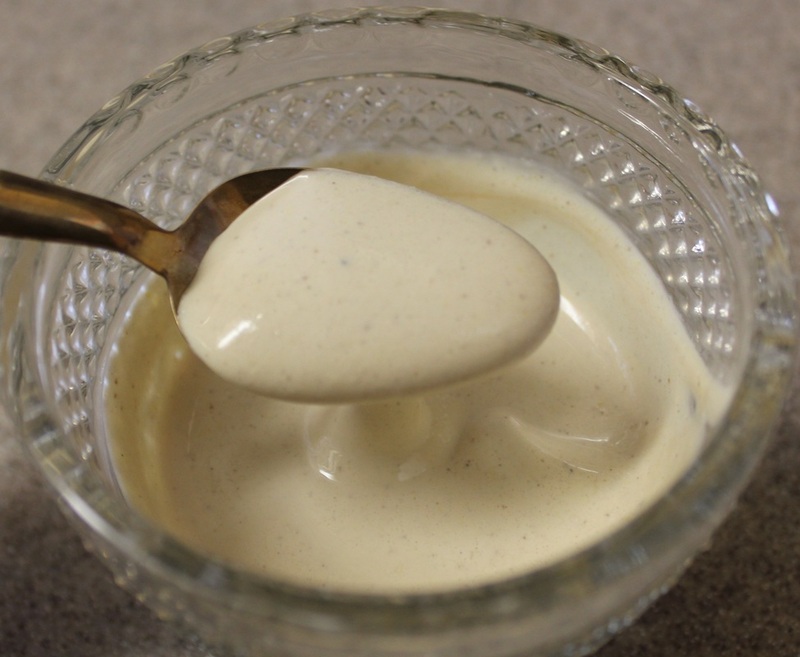 There is just the right balance of tangy and sweet in this effortless Honey Mustard Dressing. 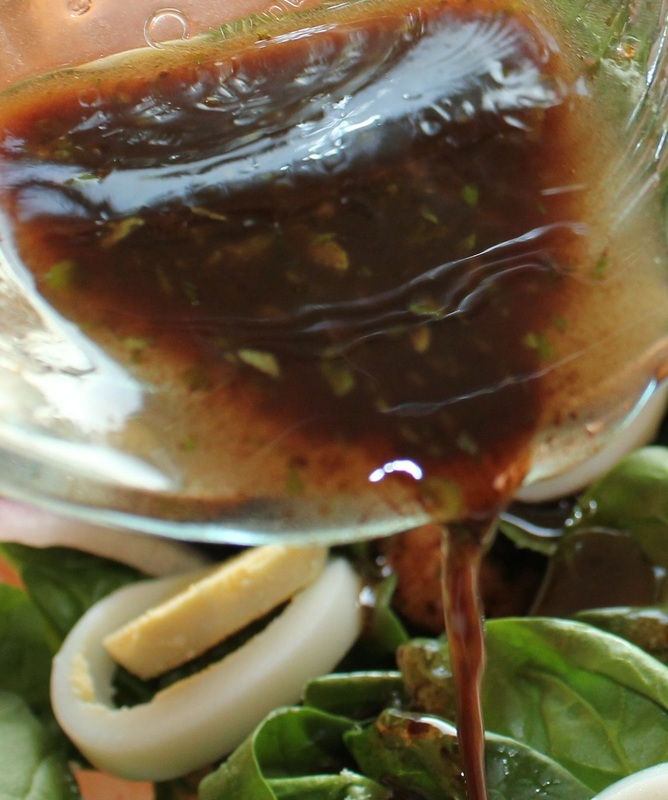 This nice and tangy Italian salad dressing is not just for salads, use it as a marinade as well. 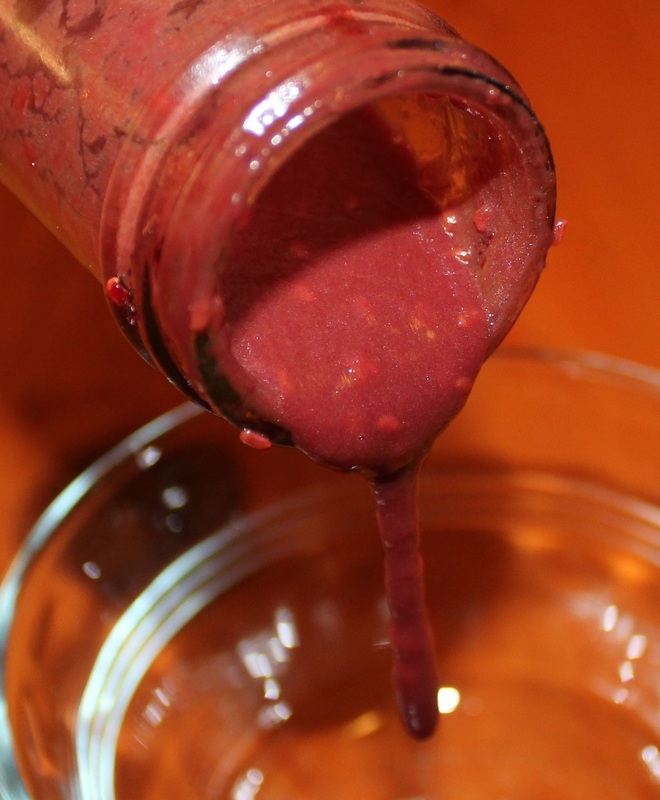 Sweet yet tangy this salad dressing will go with most of your favorite salads. 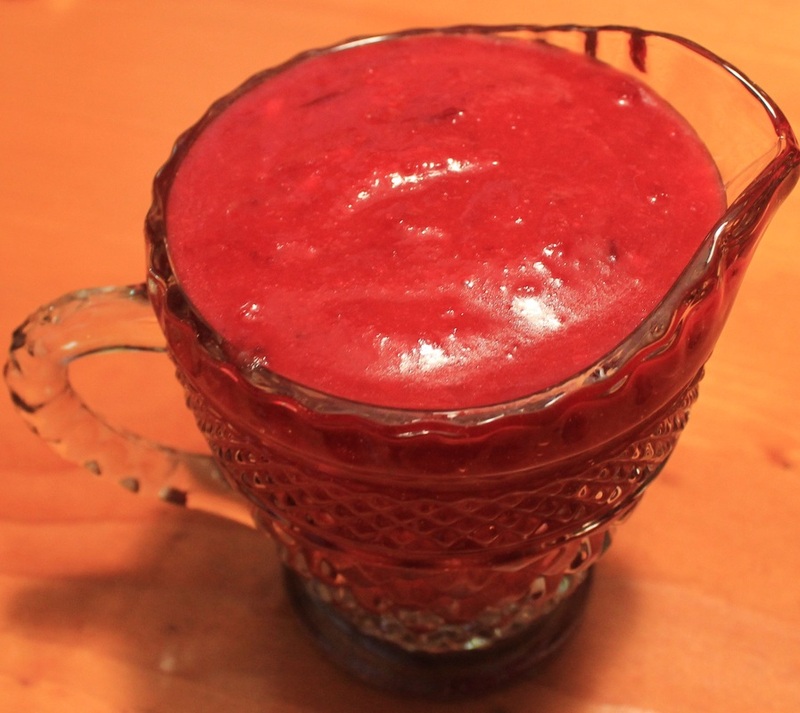 Try it with Spinach Strawberry Salad. A cool Ranch Dressing lower in fat than store bought. You can also use it as a dip for a vegetable platter. 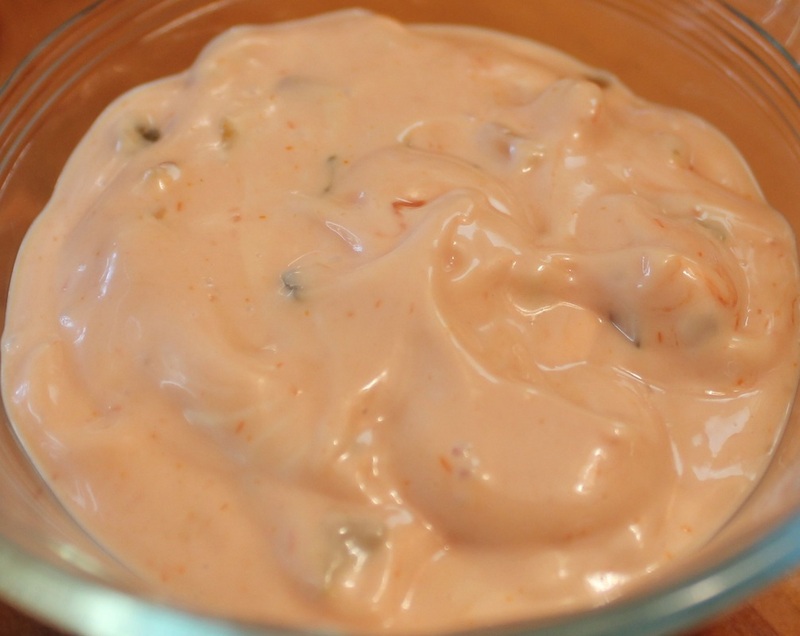 Thousand Island Dressing also tastes great on French Fries, sandwiches, hamburgers, etc.